View cart “Top End Rebuild Kit for CMEP-OL Compressor” has been added to your cart. Our rebuild kits are better than our competitors. How, you ask? Well, we added 2 cylinder barrel o-rings. 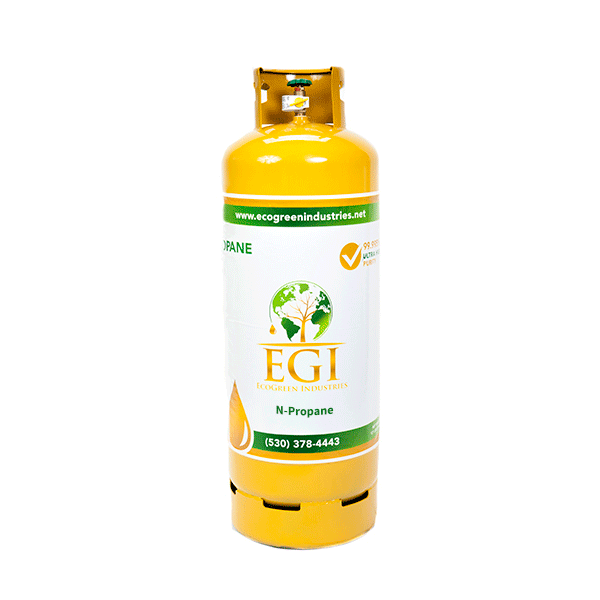 This guarantees to provide you with all of the parts needed to complete a full top-end rebuild procedure. Happy Recovery! 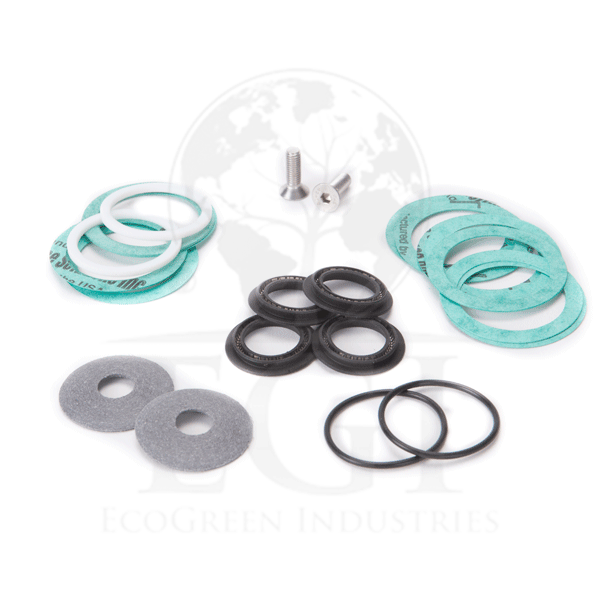 This rebuild kit includes the following items: 2 PTFE Piston Rings, 2 Large White PTFE Cylinder Gaskets, 4 Shaft Seals, 16 Green Cylinder Gaskets, 2 Cylinder O-Rings, and 2 Long Allen Screws.